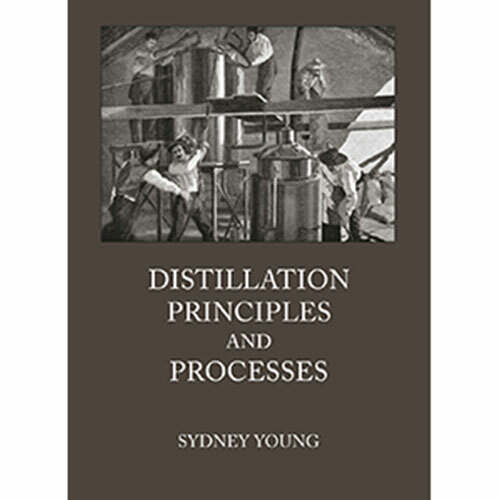 Originally published in 1922 Distillation Principles and Processes’ last copy was sold shortly after the declaration of war, and the question then arose whether a revised second edition of the book in its original form should be published. 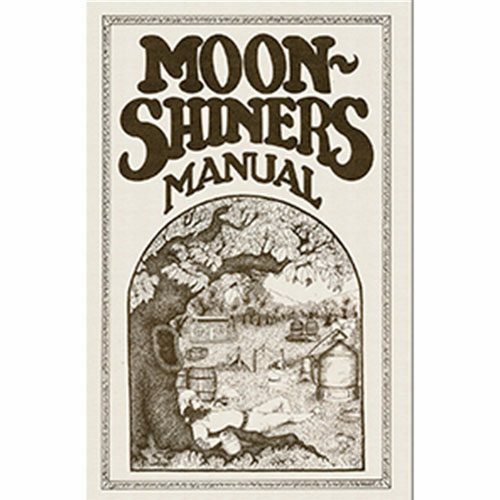 The Publishers thought that it would be wiser to extend the scope of the work so as to include distillation on the large scale as carried out in the manufacture of important products. 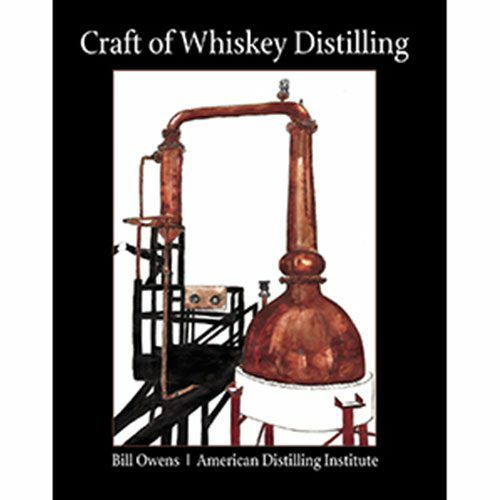 Furthermore, this guide contains over two hundred illustrations to help you visualize the distillation processes. 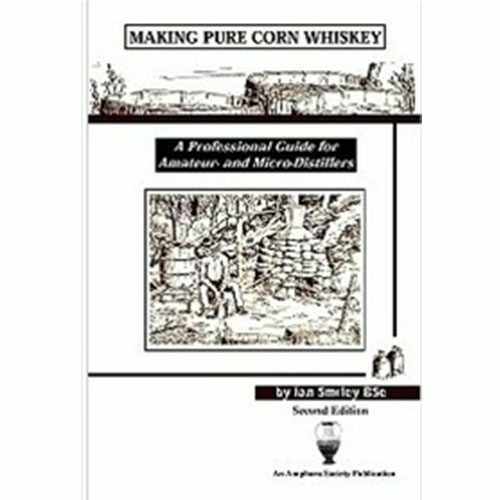 Therefore, this is a very thorough guide for all distillers. 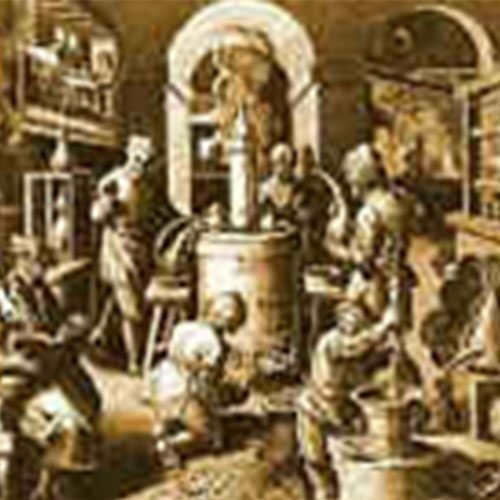 The volume on “Fractional Distillation” was written in the hope that it would be of assistance to chemists in overcoming the difficulties so frequently met with in the laboratory, not only in the actual carrying out of the fractional distillation of a complex mixture but also in the interpretation of the results obtained.